At Constant.Design, design matters and building matters. Better buildings result when Designers take on the construction process. 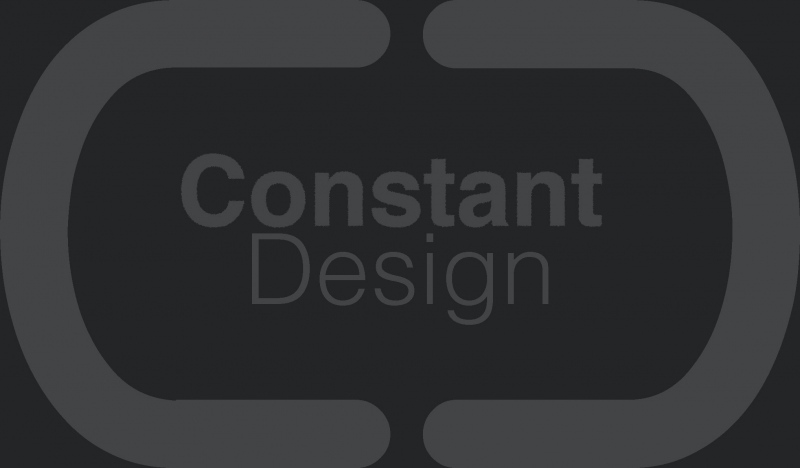 Constant.Design's approach to Designer Led Build ensures that the built solution is done right. Constant van Hoeven came to the Hudson Valley 10 years ago and began his journey in the United States. From builder to designer to developer, Constant does what it takes and cares how it’s done. The evolution of the company name from Dutch Masters restorarions to Constant Design recognizes that the practice has always been with the highest Euopean standard. “Outside my scope” is not in Constant's vocabulary. The work is diverse and recognized in the Hudson Valley through national and international publications. The range of projects–from residential to commercial, and from modern to historic restorations. All are unique because each project is specific. Dedication to advocating for the wants and needs of the client - is the mantra. It is their stories Constant wants to tell. It's their dreams he wants to build. Designer Led Build is single-source responsibility for the design, construction and commissioning of buildings. Typically, an owner hires an architect to draw a building and a contractor to oversee the subcontractors that will build the building. This separation is adverse for the quality and cost of building. Project stakeholders lose out. Designer Led Build is an agile process in which the same people are responsible for an entire building project, meaning feedback between method of construction and design is fluid and responsive. Priorities between design, cost and schedule are clear. Creativity is responsible.